The minimum-wage job is a rite of passage. If you've earned your stripes manning a deep fryer, selling women's shoes or digging ditches, you likely know that level of degradation and suffering that invariably provides a boundless well of inspiration and perspective for the rest of your employed life. A creative new independent film has attempted to capture the life and times of a group of parking lot attendees in Charlottesville, Virginia muddling through their own private low-rent job hell. Sound about as thrilling as watching paint dry? You'd be surprised. 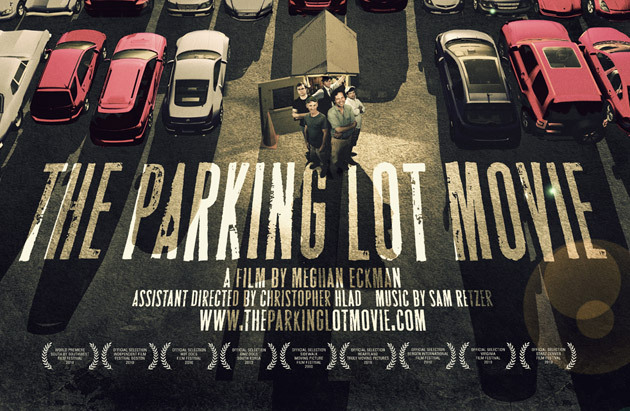 Any job that forces workers to interact with various strata of humanity on a routine basis is bound to make for good story telling, and judging by the trailer and the host of clips that have been posted to YouTube, The Parking Lot Movie looks to be about as hilarious as can be. The attendees range from grad students to indie rockers and even "middle-aged slackers," and they all seem have their own take on the goings and comings of the world around the parking lot booth. Hit the jump to check out the trailer as well as a few clips. Video: The Parking Lot Movie originally appeared on Autoblog on Fri, 24 Dec 2010 20:02:00 EST. Please see our terms for use of feeds.